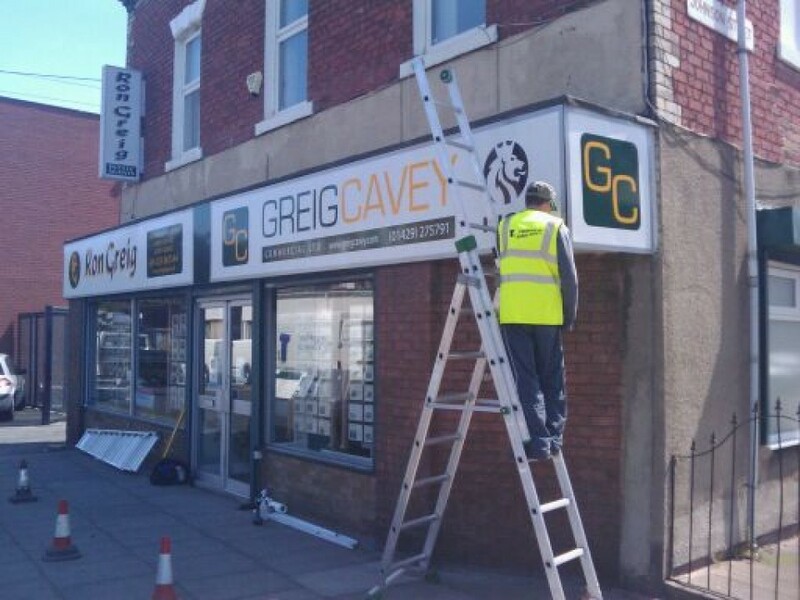 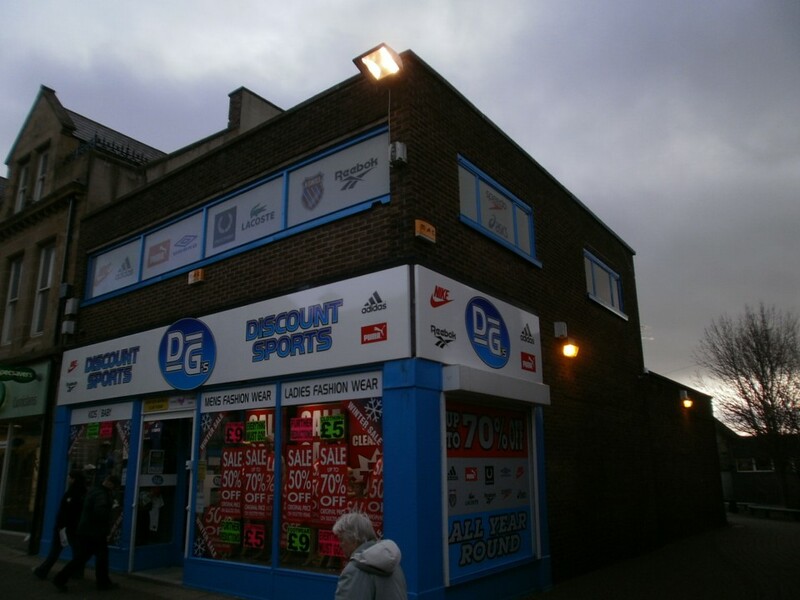 Vasey Thompson offer a wide range of shop and commercial premises Advertising fascias. 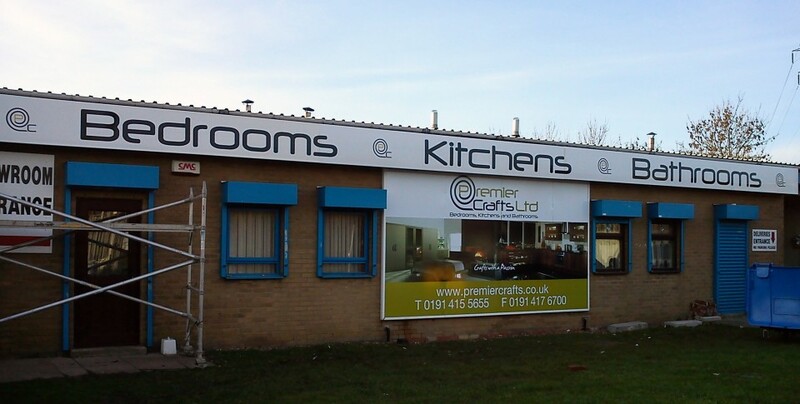 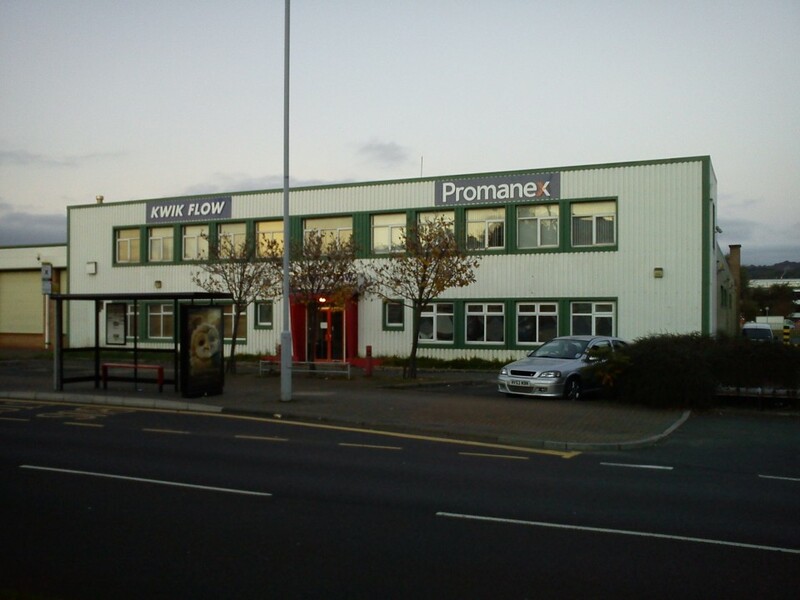 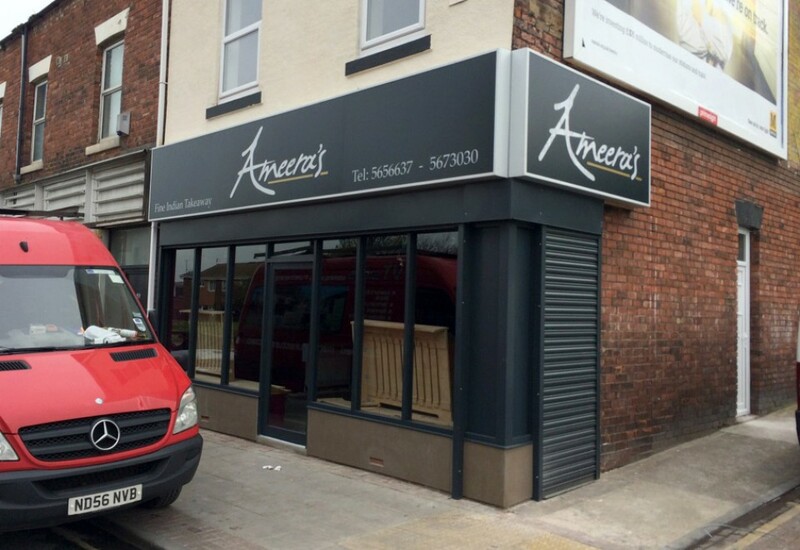 From flat faced aluminium signs to folded tray signs, we can help you give your business a modern image. 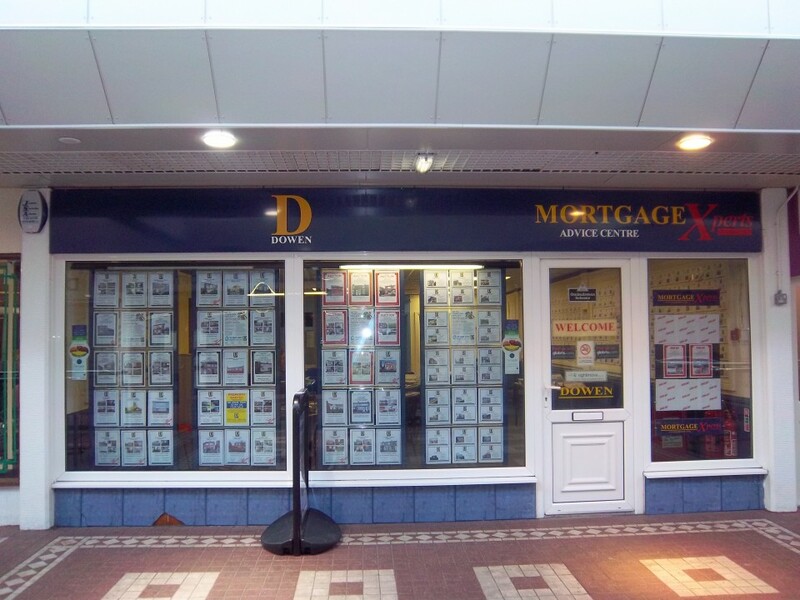 to suit your requirements, this form of display offers a high quality, clean uncluttered look.